The China Academy of Information and Communications Technology (CAICT) is teaming up with blockchain startup R3 to join the latter’s global network to share best practices regarding blockchain technology and develop solutions on its Corda blockchain platform. Founded in 1957, CAICT is a scientific research institute directly under the Ministry of Industry and Information Technology (MIIT) of China. It provides strong support for the information and communications industry’s major strategies, plans, policies, standards, testing and certification, and is an important facilitator in the development and innovation of the industry. In September 2017, CAICT opened the “Trusted Blockchain Open Lab,” Trust Nodes reported referring to a report from Caixin. 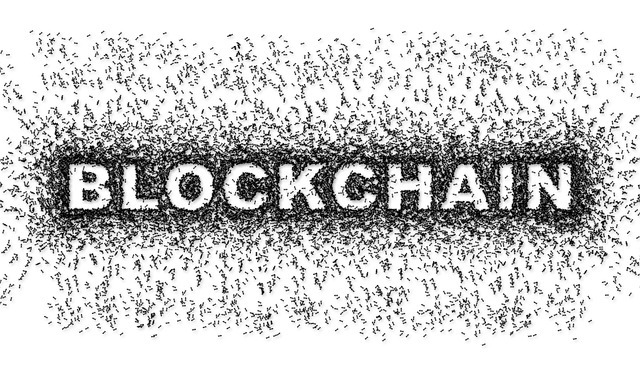 Last April, it launched the Trusted Blockchain Promotion Program with 158 units to promote blockchain development and application. The Trusted Blockchain Initiatives (TBI), an international alliance led by CAICT, has grown to more than 300 members. CAICT is the latest to join R3’s global network which comprises of more than 300 of the world’s largest financial services firms, technology companies, central banks, regulators, and trade associations building on Corda – an enterprise-grade blockchain platform that removes costly friction in business transactions. R3 has also launched Corda Enterprise, a commercial distribution of Corda specifically optimised to meet the demands of complex institutions. Kai Wei, Director of Big data and Blockchain at CAICT and the Secretary-General of Trusted Blockchain, said that a good industrial foundation of blockchain technology has been established in China.